What's New in v6.4 for Silverstack and Silverstack XT? Silverstack imports and handles any kind of camera and media format. 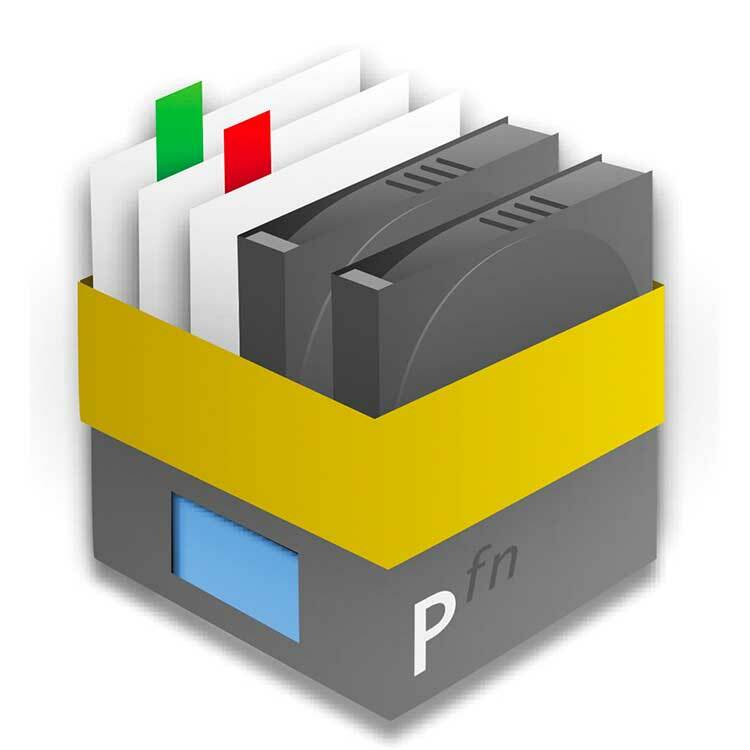 Silverstack offers a flexible way of data handling by supporting any kind of file format – including sound files, photos, any camera media and all other production documents. Silverstack XT extends Silverstack with an advanced feature set including support for additional formats, HD-SDI output and more. What's New in Silverstack Lab v6.4? 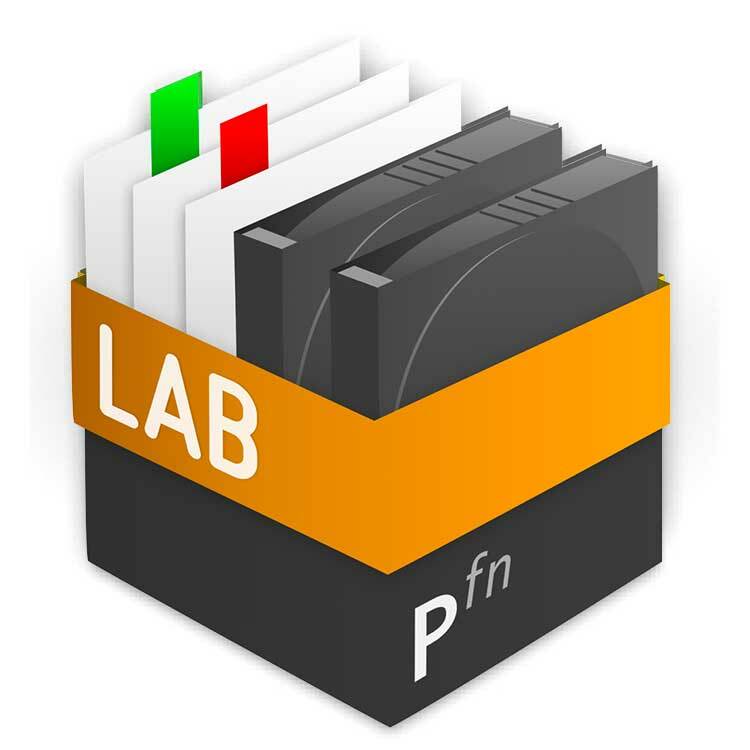 Silverstack Lab is the first software that enables a simultaneous handling of data management and dailies creation in one tool. By integrating the renowned data management capabilities of Silverstack with an elaborate set of functionalities needed for a lean and highly efficient dailies creation process, two previously separate production steps are merged into one integrated activity. Footage can be backed up securely and organized transparently, while at the same time dailies can be created.